These immortal words from Marc Andreessen, as related by Matt Howard, kicked off the most recent- and largest- TMA event to date. Matt, a two-time successful entrepreneur and current vice president of sales and marketing for Natural Insight, was the featured speaker and shared results and observations from the influential 2015 Pacific Crest SaaS Industry Survey. Pacific Crest surveyed 305 SaaS companies to identify the operational and financial trends that are markers for success in the SaaS world. Findings covered a wide cross-section of SaaS operations, from go-to-market sales strategies, marketing, and customer retention rates, to operational management and margin structures. 70% of participants were headquartered in the U.S.
Matt made the point that when it comes to SaaS, growth is very expensive. Therefore, it becomes even more critical to empirically prove marketing and sales results, and “take the emotion out” of resource allocation discussions using data like that found in the Pacific Crest survey. This year’s results on revenue growth were markedly up from the medians of 37% and 42% growth for 2013 and 2014, respectively, reported in last year’s survey. The results indicate that companies in the $5-$7.5 million range are among the fastest growers – with the median much greater than the median of companies half their size. When asked, “How much do you spend for $1 of new ACV from a new customer?” excluding companies under $2.5 million in revenue, the median result is notably higher than compared to previous surveys, where the $1.07 and $0.92 were reported in 2014 and 2013, respectively. Respondents (excluding the smallest companies) spent a median of $1.18 to acquire each dollar of new ACV from a new customer. The result drops to $1.06 if we include companies with less than $2.5 million in revenues. 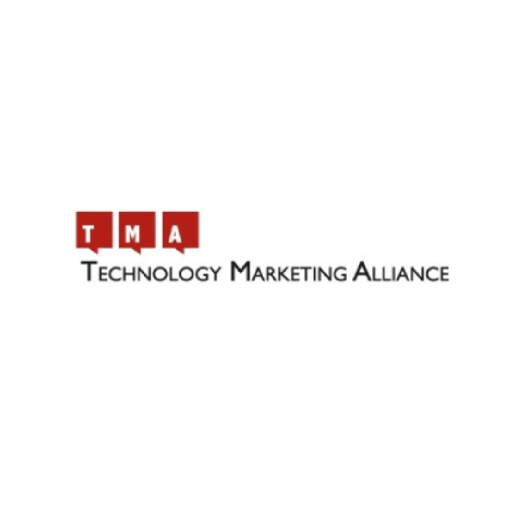 To learn more about the most recent TMA event, check out Matt’s presentation on SlideShare. Stay tuned for our next TMA event in early 2016!